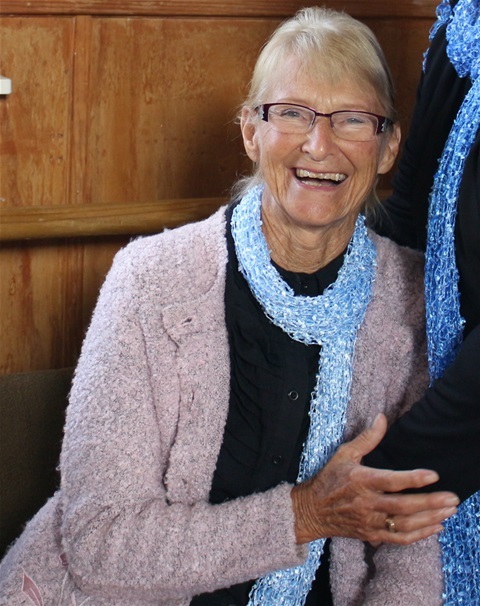 A dear friend, faithful choir member and wonderful lady, Lene Simonsen passed away on the 20th February 2018. The choir will miss her lovely smile and enthusiatic singing. It is with sadness that we have to let you know that John Hoyle, a long-serving member of our choir & other choirs, died suddenly on Sunday 18th February 2018 at his residence in the Red Beach Retirement Village. 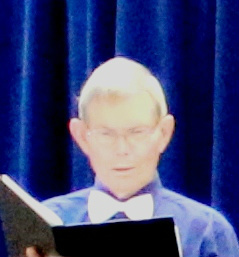 Tom Sellmeyer, who has been a long-serving member of the Choir, has died in the Hibiscus Hospice after a battle with cancer, in the month of June 2017. 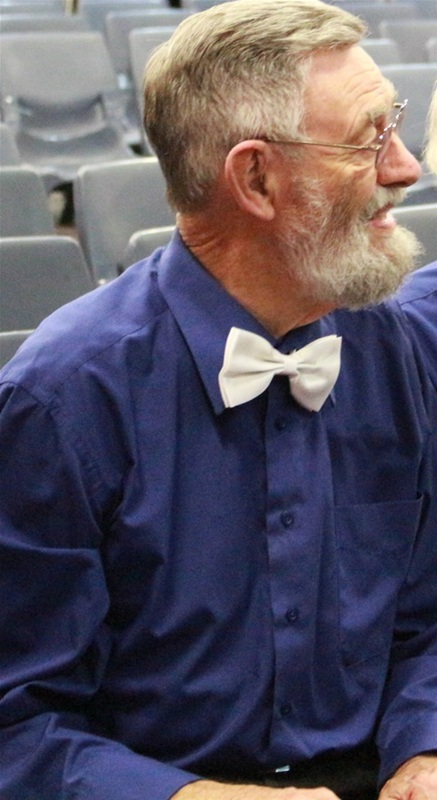 Tom has been a member of our Committee for many years & was responsible for the Choir's risers, trailer, storage cupboards, roadside signs and many other things. He was always loyal, hard-working, cheerful and helpful in every way. He loved his music and really enjoyed singing. We owe a great debt of gratitude to our dear friend, Tom.